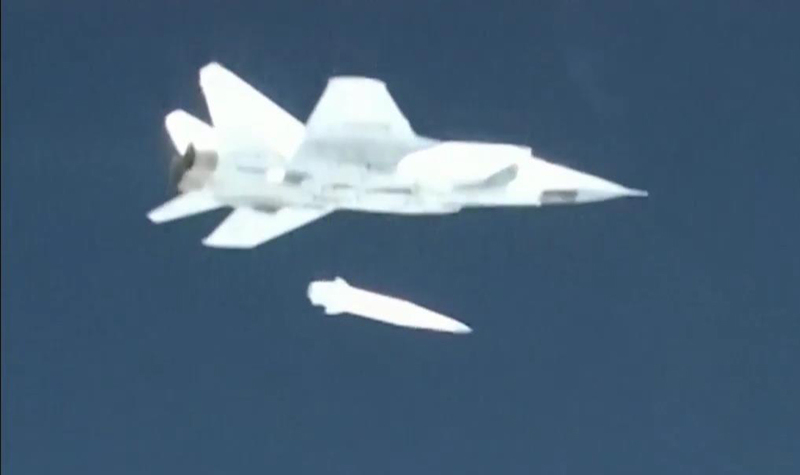 Kinzhal (Dagger) high-precision hypersonic air-launched missile carried underneath a Russian MiG-31. The missile has entered service with the operational units of the Russian Southern District . Vladimir Putin, the President of the Russian Republic confirmed today that Russia began deploying new strategic weapons that are virtually immune to enemy missile defense capabilities. These weapons include a hypersonic air-launched surface attack missile and surface-launched weapon, that can be used with a nuclear or conventional warhead. 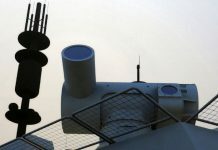 Russian planners believe the new weapons follow innovative designs making them immune to current and future ballistic missile defenses. Representing new weapon categories, both systems are not likely to be covered by the new Strategic Arms Reduction Treaty (START). 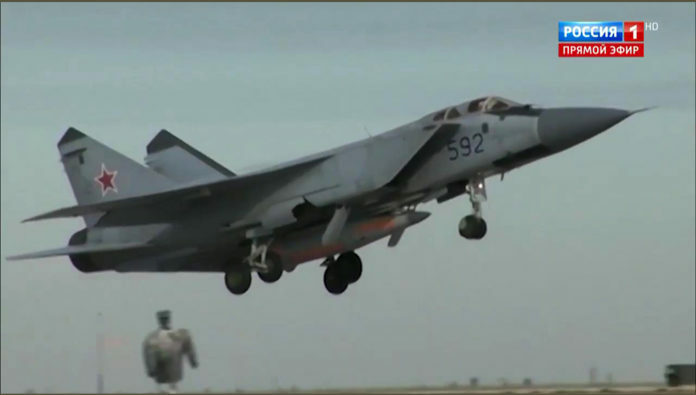 a seen here launched from MiG-31. Launched at high supersonic speed the missile is accelerated by the rocket to hypersonic speed (Mach 5+) where the sustainer accelerates it to Mach 10, enabling the weapon to reach an operational range of 2,000 km. Dagger – a Hypersonic Air-Launched Missile: According to Putin, the Russian Air Force has already inducted an air-launched hypersonic missile known as ‘Dagger’ (Kinzhal). The missile is available in nuclear or conventional armed configurations. It is launched at high-speed level flight (form MiG-31 that can reach a speed of Mach 2.8 at high altitude). In few minutes of the rocket, burn accelerates the Dagger to hypersonic speed and its hypersonic propulsion maintains its speed of up to Mach-10. The missile maintains a controlled flight and maneuverability through all flight phases and reaches an operational range of 2,000 km. 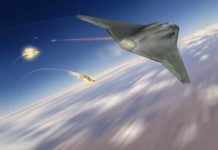 Avantguard – Dodging the Interceptors at Mach 20: The Russians also develop surface launched hypersonic missiles that will be able to ‘glide’ on the upper atmosphere at Mach-20, twice the speed of the Dagger. The new Avantguard missile has already been tested and, according to President Putin, has entered production. The weapon uses a ballistic missile to ascend and reach the initial speed. Once it reaches this speed Avantguard separates from the launcher to begin its fast glide on the edge of the atmosphere. 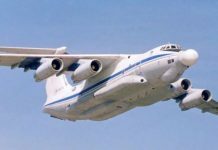 Built of advanced composites materials it is capable to withstand the high temperatures associated with moving in the atmosphere at such high speed. 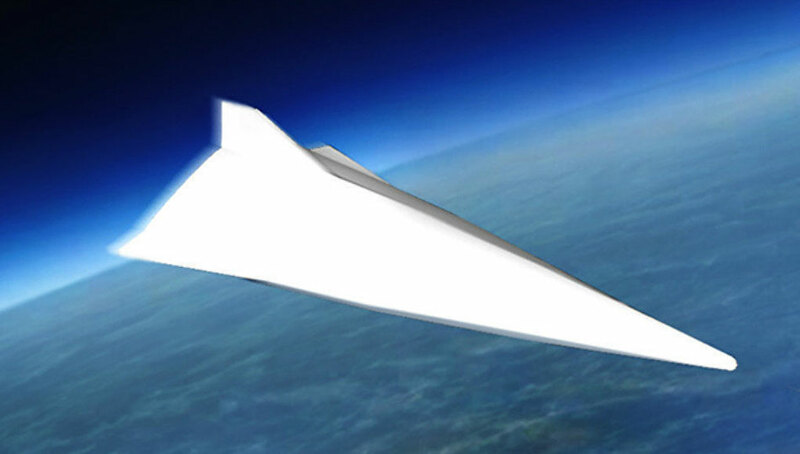 Designed as a hypersonic glide body, the arrow-like aerostructure is built to withstand temperatures of 1600-2000 degrees Celsius. Russia has begun testing of a new, 200-ton liquid rocket intercontinental ballistic missile known as Sarmat. This ICBM has sufficient range (11,000 km) to hit any target on earth, using polar trajectory. The reentry speed of the warhead is so high, making its Multiple Independently-targeted Reentry Vehicles (MIRVs) immune to interceptors. Moreover, some of these warheads will consist of the new hypersonic glide bodies developed in Russia, making them even more difficult to defeat. Nuclear Propulsion Helps Avoid Enemy Defenses: According to Putin, Russian scientists have succeeded to miniaturize a nuclear propulsion system that offers power to weight ration 100 times better than current propulsion systems. This reactor can be fitted into cruise missiles and autonomous underwater weapons, enabling such compact platforms to be used as strategic weapons, and attack anywhere on the face of the earth. Putin confirmed the nuclear propulsion was successfully tested last year and demonstrated the capability to generate the propulsion required for the launch and cruise phases of such weapons. Nuclear propulsion means that the PRO – a future cruise missile designed to use this system could operate at ranges 12 times larger than the range achieved by conventionally powered weapons. Maintaining a low-level flight profile, but not limited by range, such a moderately stealthy missile will be able to circumvent air defenses and use unexpected attack profiles unfeasible with conventional weapons. U.S. sources confirmed the Russians have tested a nuclear-powered cruise missile but indicated such a test failed over the Arctic, but no radioactive traces were reported by European pollution monitoring. Neither the nuclear-powered cruise missile nor the torpedo was mentioned in the recently released U.S. Nuclear Posture Review (NPR). Multi-purpose nuclear-powered underwater ‘cruise missile’. 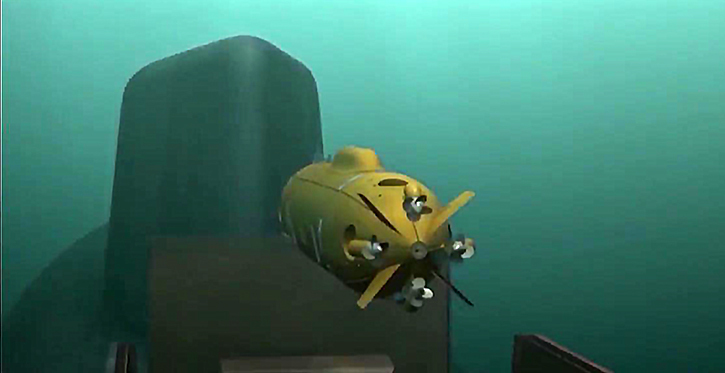 Attack from the depths: Another weapon being pursued by the Russians is a type of a ‘nuclear-powered torpedo’, designated by the Russians as a ‘Nuclear Powered, Multi-purpose Ocean-going Unmanned Underwater Vehicle’ – an autonomous underwater vehicle that deploys from submarines and designed weapon. This future ‘underwater cruise missile’ will be able to operate deeper than any manned submarine or conventional torpedo and sail over inter-continental distances. It will be able to travel underwater at high speeds and navigate and maneuver underwater better than conventional platforms. Armed with conventional or nuclear warheads, to eliminate strategic targets such as aircraft carriers at sea or naval vessels at their home ports. Enhancing Missile Defense: The diversification of Russia’s nuclear arsenal is a clear indication that Russian nuclear war planners are deeply concerned over advances in U.S. interceptor-based missile defense systems and fear for their second-strike capability. Russia is also enhancing its own missile defenses. 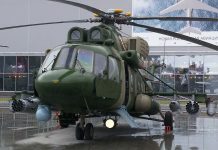 The A-235 (PRS-1M) interceptor was recently tested, and the Prometheus S-500 air- and the missile-defense system is undergoing testing, scheduled as the successor of the current S-400 system. Moscow also pursues anti-ballistic missile systems using missile interceptors and directed energy weapons. In recent months, Russian missile scientists have tested the A-235 (PRS-1M) – a short-range missile interceptor designed to replace the A-135 (53T6) anti-ballistic missile (ABM) interceptor system that defends the Russian capital since 1995. These interceptors are no longer in production, but their propulsion system needs replacement. The A-235 (PRS-1M) has the same size of 53T6 as it is designed to deploy from the same silos. The new missile was tested twice in recent months and is scheduled for deployment by the end of 2018. The new solid propulsion is designed to accelerate the weapon to a speed four kilometers per second. It also uses a new guidance increase resistance to countermeasures. in his speech today Putin also addressed a high-energy laser weapon being developed for the military purpose. No details about the system were provided, but a video showing the unit in a two-truck mounted field formation was released, showing a large beam director installed at the tip of large truck hauled container.